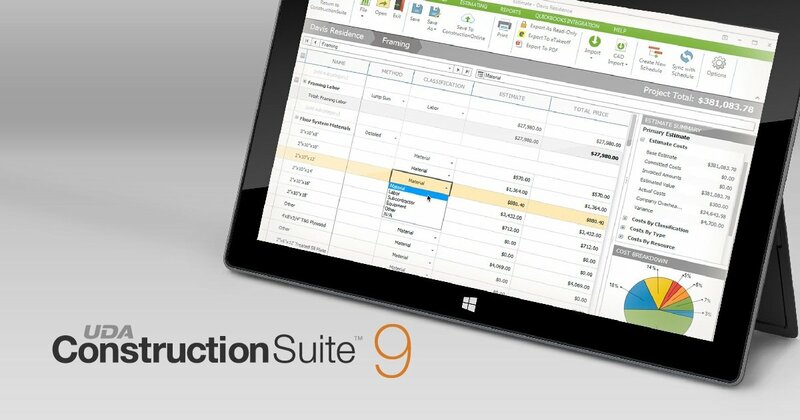 ConstructionSuite 9 certified compatible for use with Microsoft Surface Pro. Recognized as one of the most powerful portable devices in the industry today, Microsoft Surface Pro has the power to support a full-featured installation of ConstructionSuite 9. 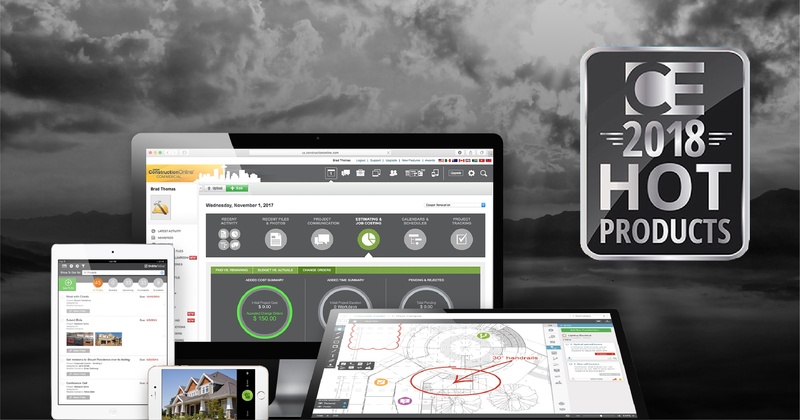 This compatibility further advances accessibility to powerful construction estimating and project management tools needed by construction professionals on-the-go. 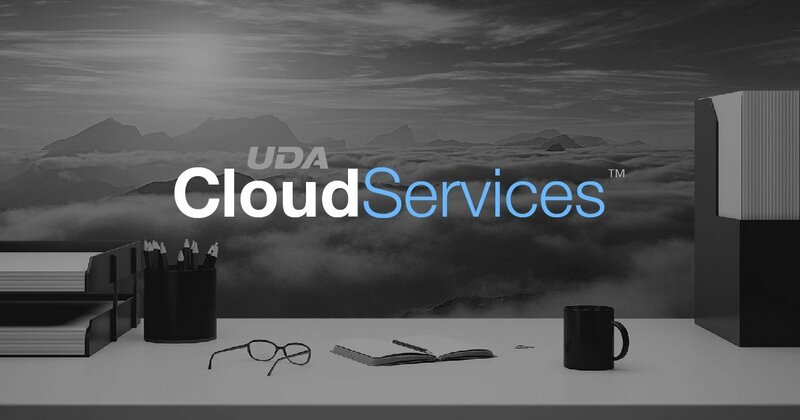 Well known for providing consistent 5-star customer service and support, UDA Technologies has taken this dedication to customer success even further by expanding resources available to support overall growth and success. 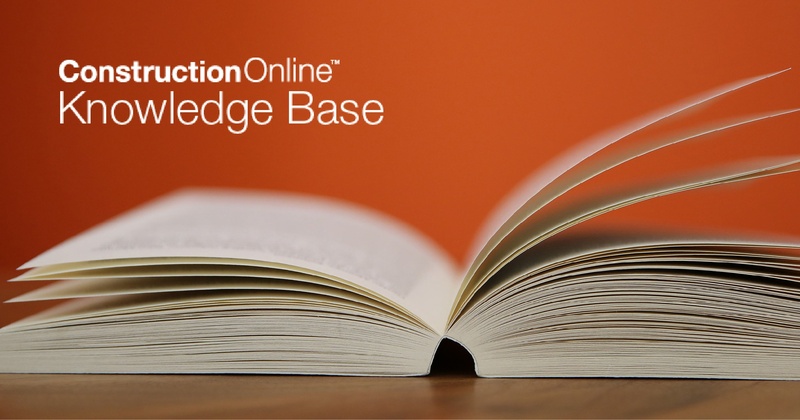 Additional customer resources recently introduced include the ConstructionOnline Knowledge Base and the UDA Blog. Thursday, March 1, UDA Technologies previewed the all-new ConstructionOnline. The highly-anticipated event revealed a fresh new interface for ConstructionOnline and elicited rave reviews from customers in attendance. Along with intuitive feature enhancements and boosted speed + performance, Meet New ConstructionOnline showcased a modern project-centric workflow for users. 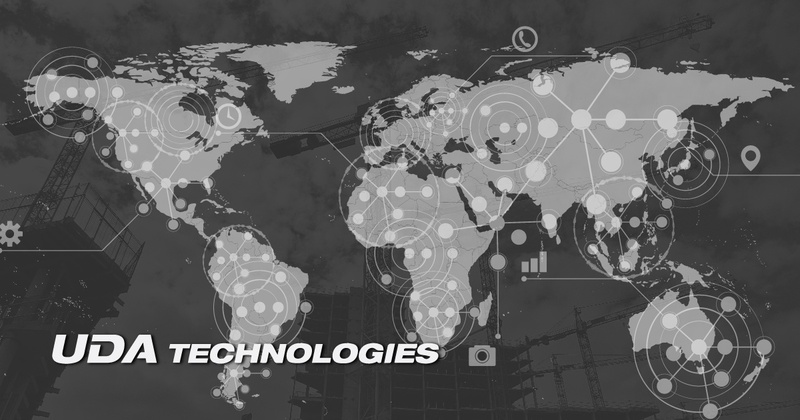 UDA Technologies is relied upon by over 500,000 industry professionals in 76 countries worldwide to manage more than $65 billion in construction projects daily. 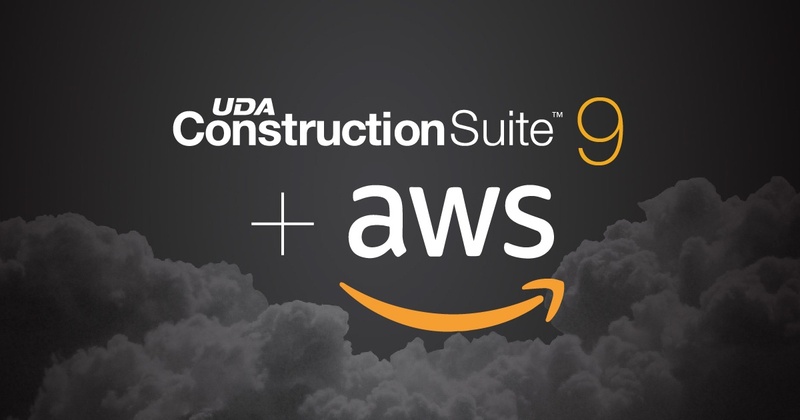 ConstructionSuite & ConstructionOnline head up UDA’s primary product lines, providing desktop, cloud, and web-based project management solutions for small to medium construction firms the world over. Powerful OnCost Estimating equips clients with comprehensive financial project management from initial contract generation to profitability tracking. Providing the most comprehensive accounting integration options available in construction management today, UDA is a Gold Developer with QuickBooks and employs a team of QuickBooks Pro Advisors to support clients with certified expertise. 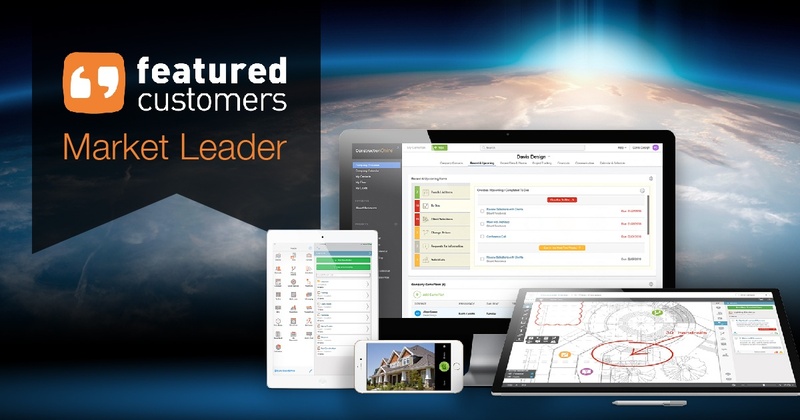 UDA Technologies announced today that ConstructionOnline has been recognized on the FrontRunners quadrant for Construction Management Software. This is the second year in a row that UDA Technologies has been recognized by Gartner on the FrontRunners Quadrant for Construction Management Software. 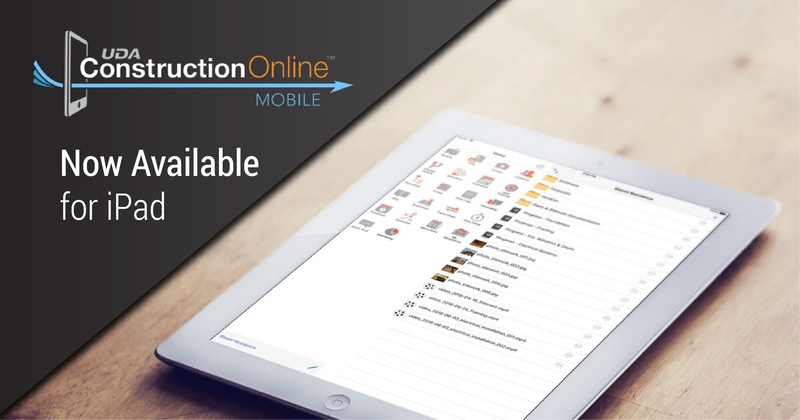 ConstructionOnline Mobile, the newly released companion app to ConstructionOnline, provides a singular mobile application to address project management on-the-go and keep the entire project team up-to-date. 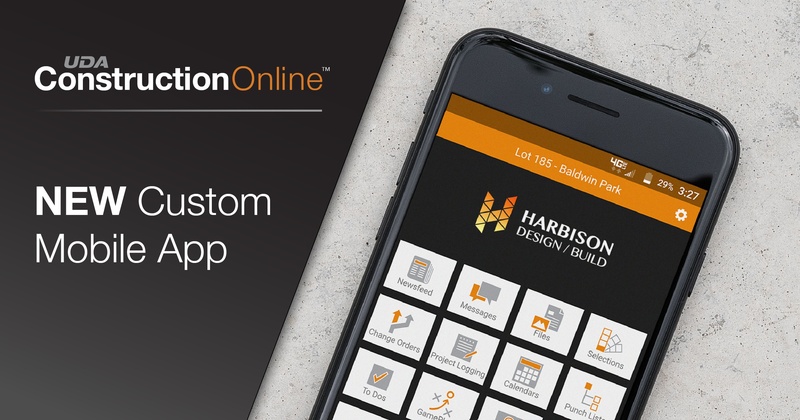 Providing mobile options for all of ConstructionOnline’s powerful Pro Features, projects have never been more accessible and management has never been easier. ConstructionOnline Mobile also includes brand-new mobile-only features, like Quick Chat & Time Tracking, making it even more beneficial for excellent field-to-office-to-field communication. 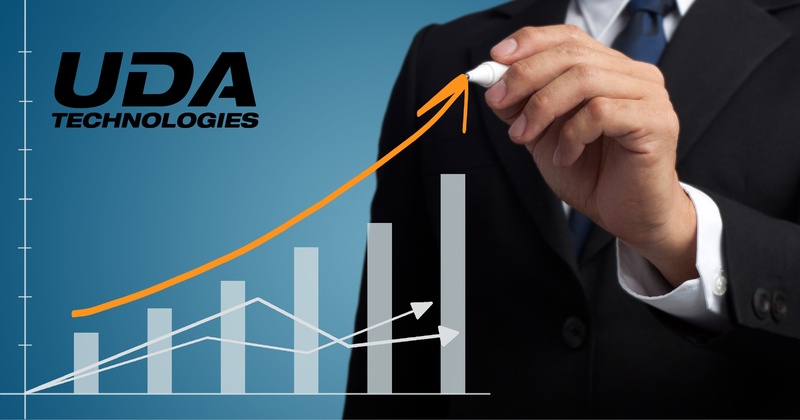 UDA Technologies set sales and revenue records for the month of January 2018. Revenue growth was particularly strong across the ConstructionSuite and ConstructionOnline product lines as clients enter the market with concentrated interest in improving efficiency, communication, and management capabilities across all markets of the construction industry. 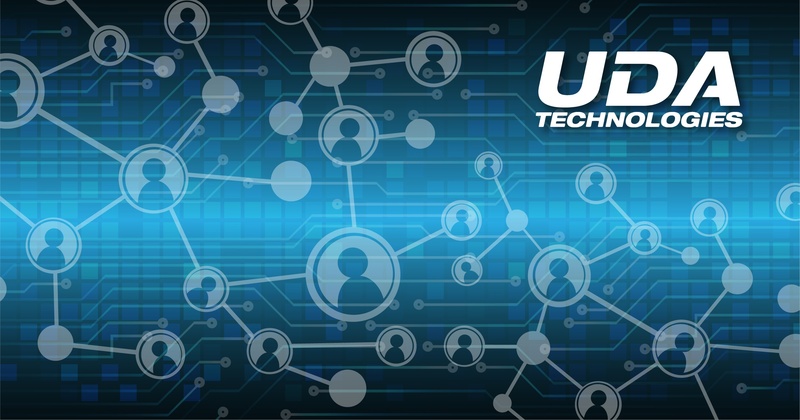 UDA Technologies has recently expanded tools utilized internally to better support a growing client base of over half a million users worldwide. By improving the technology used for communication and customer management, UDA is able to continue prioritizing and improving the 5-star customer service for which the company is consistently recognized. Advanced options for estimating with assemblies were released as part of the most recent upgrade for ConstructionSuite, UDA’s comprehensive project management tool. OnCost Estimating, the award-winning construction estimating component of ConstructionSuite, continues to expand capabilities to further meet the needs of clients worldwide. Estimating with assemblies simplifies the estimate process and improves the accuracy of project totals by streamlining individual items into repeatable sets, or assemblies. UDA Technologies has verified ConstructionOnline Mobile’s full compatibility with Apple’s iPhone X – together, empowering hundreds of thousands of ConstructionOnline subscribers who rely on Apple products to manage & share their daily data. ConstructionOnline Mobile provides construction professionals worldwide access to the information needed to build better, smarter, and faster – and a strong partnership with leading technologies supports this ability to do so. The iPhone X was released in November of 2017, and is cited as being the most durable, most intelligent, and most efficient iPhone to date, making it the perfect tool for field management. 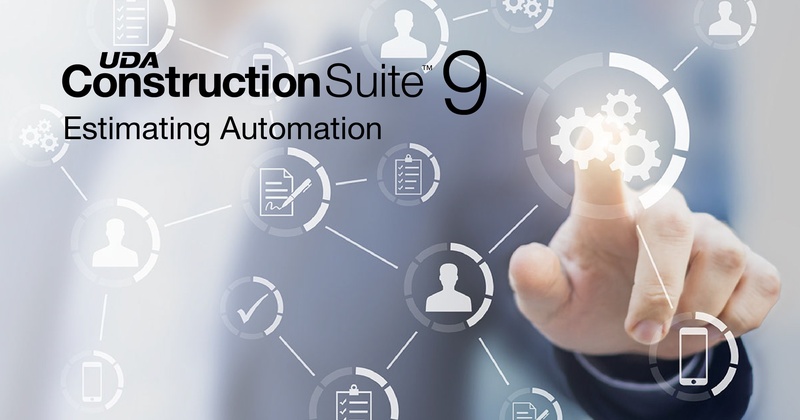 UDA Technologies recently released ConstructionSuite 9, the latest and greatest upgrade for their advanced desktop project management suite, ConstructionSuite. OnCost Estimating, the renowned estimating program in ConstructionSuite, benefitted from several enhancements in ConstructionSuite 9, including progressive administrative management for estimates in the form of new locking mechanisms. 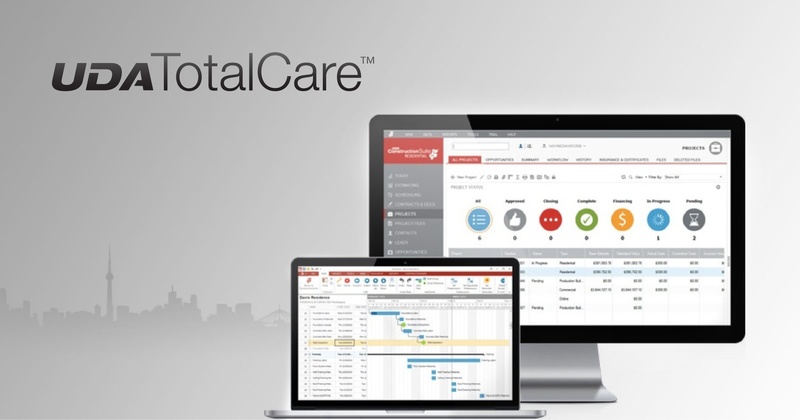 This week, initial upgrades for ConstructionSuite 9 were released for premium TotalCare Members. 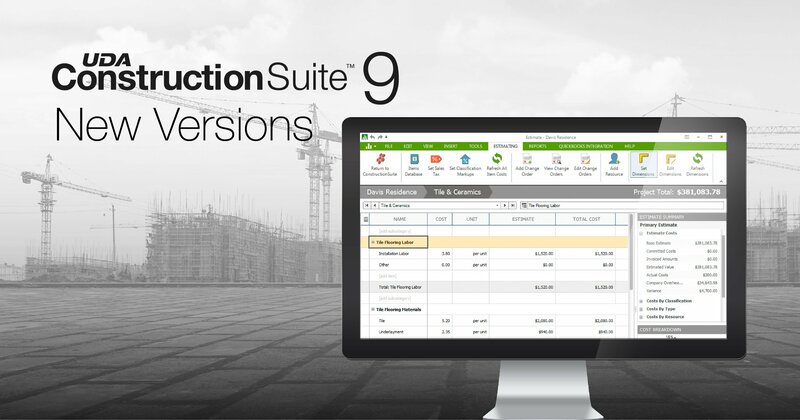 ConstructionSuite 9, the latest and greatest version of UDA’s industry-leading desktop suite, introduces new features and include powerful enhancements for existing features. Upgrades are generally released in batches to eligible TotalCare Members. 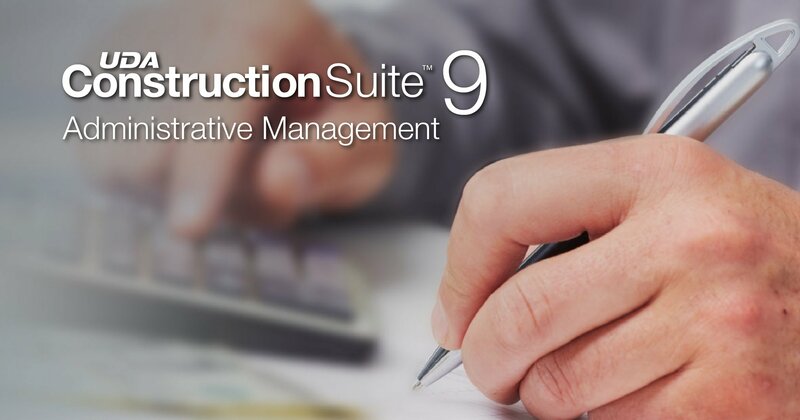 UDA Technologies announced the coming release of ConstructionSuite 9, the latest version of their powerful project management suite, before the end of 2017. 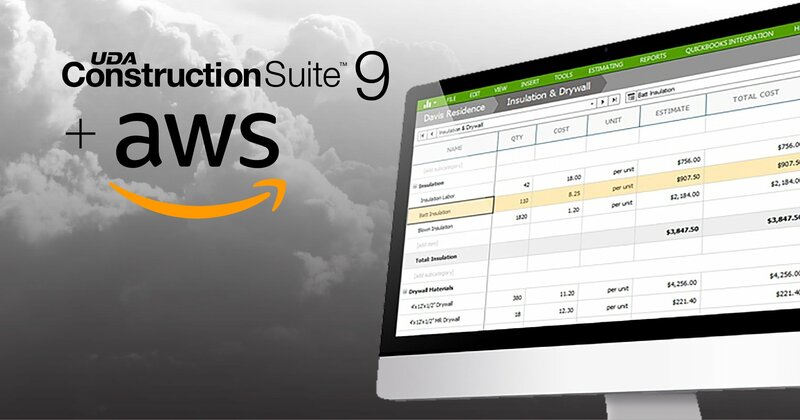 The engineering innovation of UDA combined with feedback from hundreds of thousands of clients has created ConstructionSuite 9, full of new capabilities, as well as impressive feature enhancements. 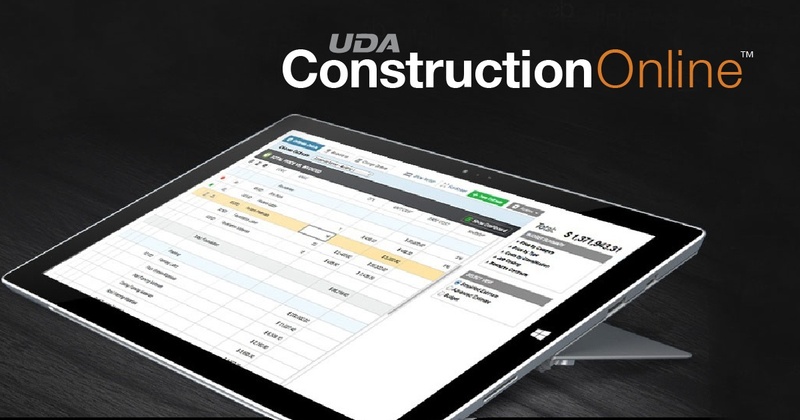 Building on the already phenomenal foundation of previous ConstructionSuite versions and exceeding expectations industry-wide, UDA succeeds in providing the most advanced project management software available today. This week, ConstructionOnline increases the power of ConstructionOnline Scheduling with the addition of new reporting capabilities. 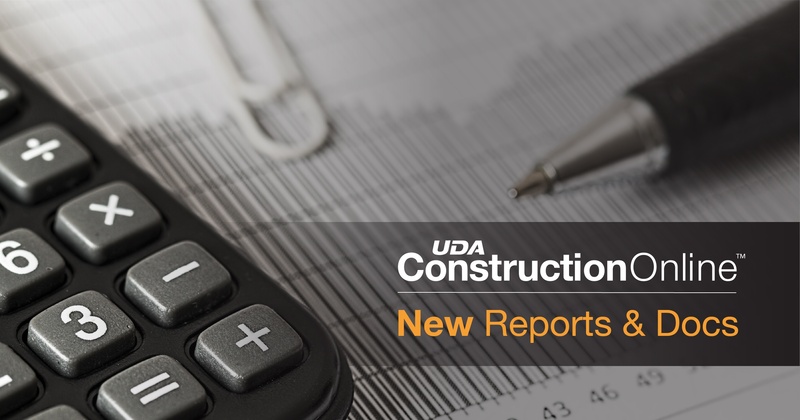 Joining a multitude of thorough reports already available in ConstructionOnline, new Scheduling reports continue to enhance subscribers’ abilities for better project insight. 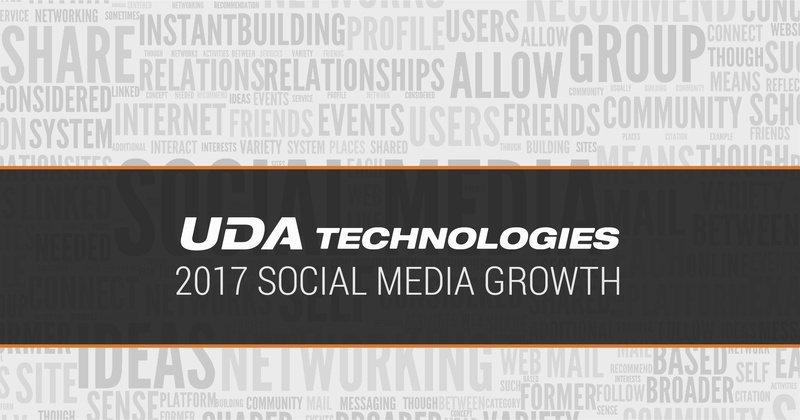 UDA Technologies ends 2017 on a high note, reporting impressive social media growth since January 1, 2017. 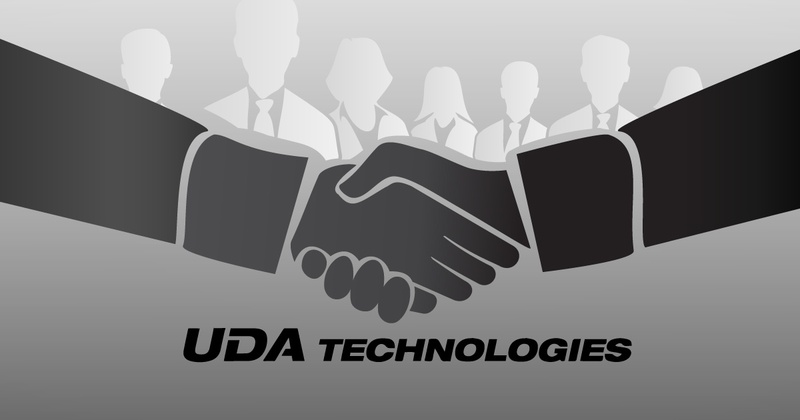 Heightened outreach via UDA’s Facebook, Instagram, and Twitter accounts has resulted in higher engagement with current and potential customers who are able to have immediate access to information regarding product releases & updates, upcoming company events, and the people behind the software at UDA. 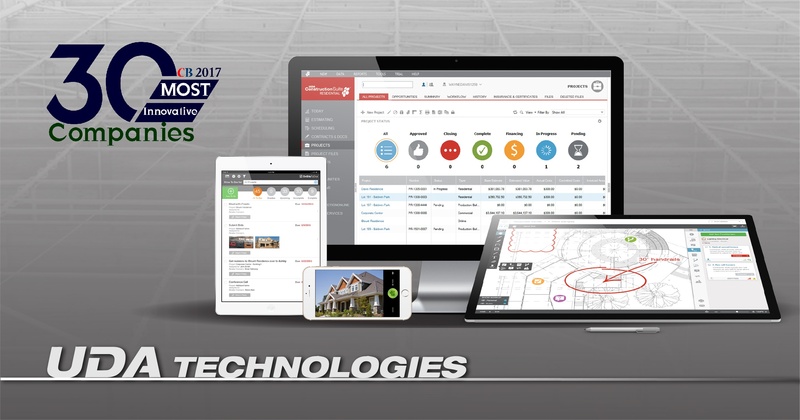 UDA Technologies has completed certification for ConstructionOnline Mobile on iPad and iPad Pro. 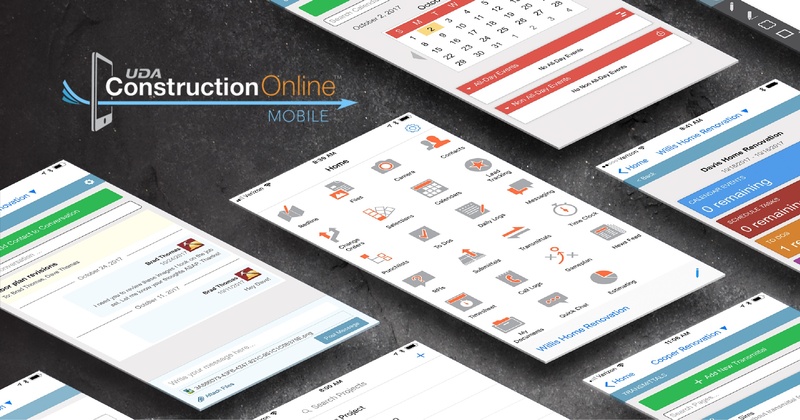 ConstructionOnline Mobile, originally released for iPhone and Android download in October, has now been optimized for iPad download and functionality, once again expanding the project accessibility UDA consistently delivers. 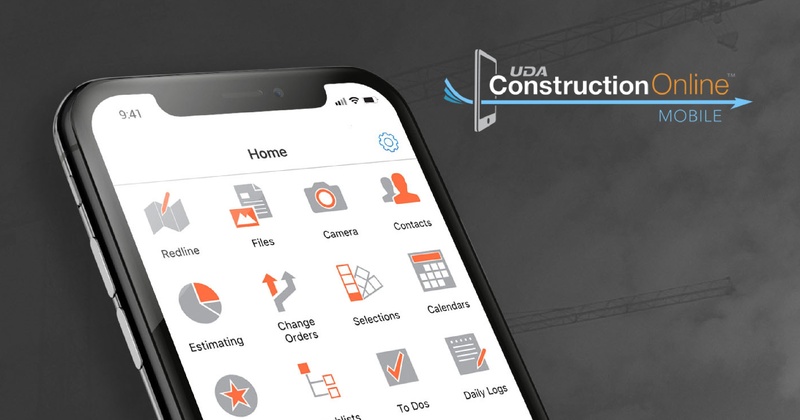 Today, UDA Technologies is excited to announce the availability of enhanced Custom Apps for ConstructionOnline subscribers. New Custom Applications provide updated custom branded mobile applications for ClientLink and TeamLink contacts to use in communication with their project team. UDA Technologies is celebrating the success of clients with the recurring Success Spotlight series on the UDA Blog. In each Success Spotlight, UDA highlights individual companies the world over who are using ConstructionSuite and/or ConstructionOnline to build the world and make a difference. Published monthly, client success stories are works of collaboration put together by a member of the UDA Success Team and selected clients. Each showcase provides the UDA client a platform to detail the work they do through stories and images, & share how the tools and services provided by UDA have impacted their business. 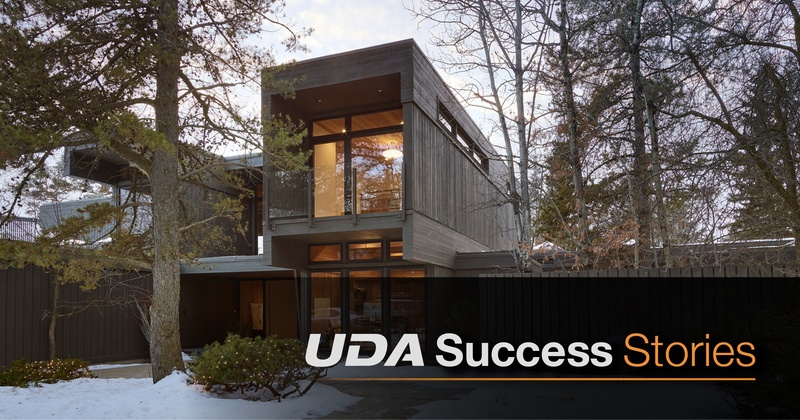 From general contractors, custom home builders, specialty subs, design+build firms, and more, client success stories display the variety of commercial and residential construction professionals who have found their project management solution through UDA Technologies. 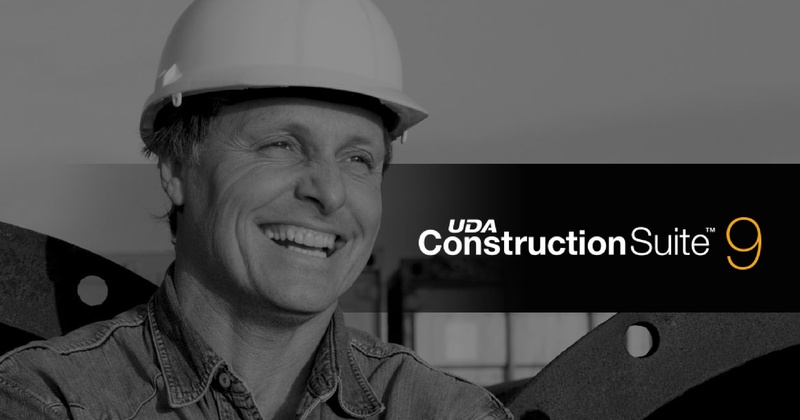 With over 450,000 construction professionals relying on the UDA, each user experience is important and UDA appreciates the opportunity to celebrate the success of individual subscribers. If you are interested in sharing your success with ConstructionSuite or ConstructionOnline, contact Caroline Prater at cprater@uda1.com. UDA Technologies continues to blaze new paths to success with the release of Socket, ConstructionOnline’s unique desktop assistant. 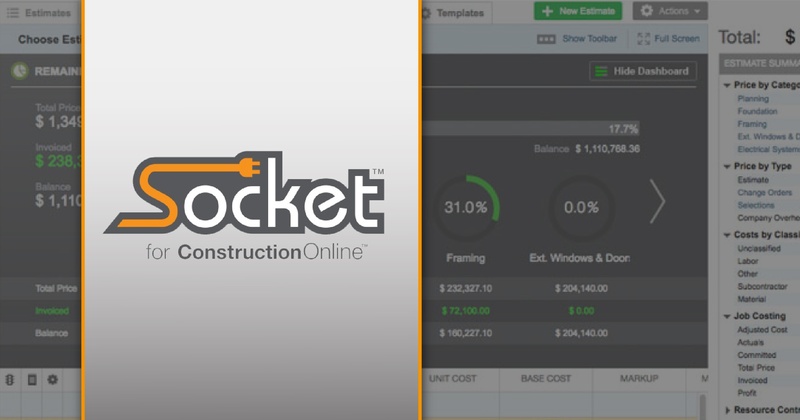 The innovative technology of Socket provides the capability for ConstructionOnline to integrate with industry-leading desktop systems, including QuickBooks and PlanSwift. 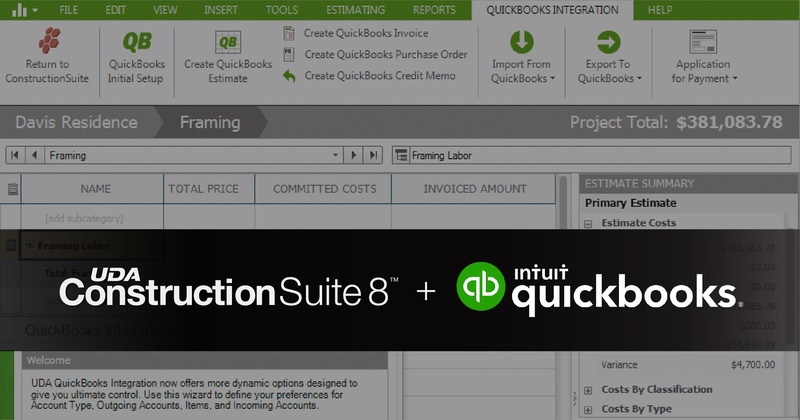 The release of this groundbreaking tool makes ConstructionOnline the only cloud-hosted project management solution to offer full integration with the #1 recommended accounting software for construction professionals, QuickBooks Desktop. 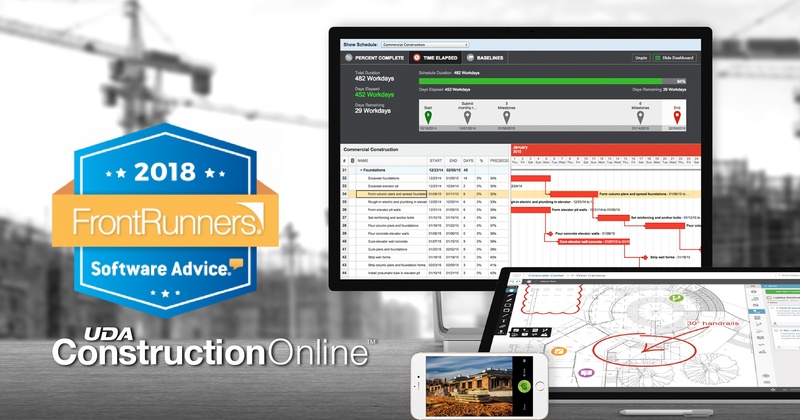 This winning combination means ConstructionOnline users will now have more accurate job costing data, faster access to project finances, and a better overall project process with all the power of the desktop, now on the cloud. 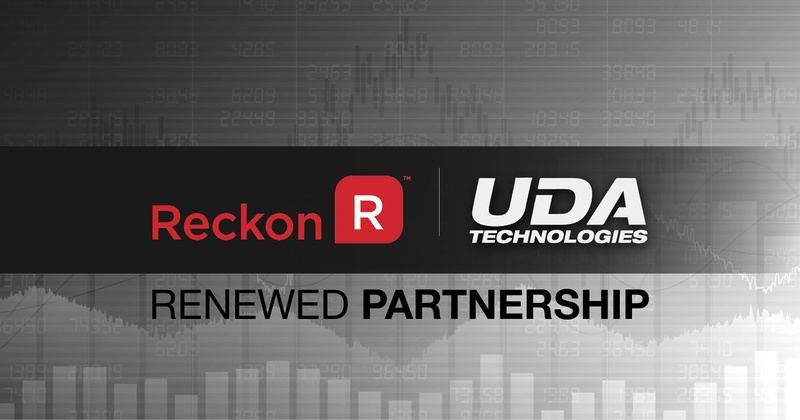 UDA Technologies is proud to announce the renewal of a long-term partnership with Reckon, the leading provider of accounting software in Australia and New Zealand. UDA is trusted with the management of over $65 billion in construction projects worldwide and is well-renowned for providing seamless accounting integration for construction professionals across the globe. As UDA continues to expand their global offerings, partnerships with international industry leaders, like Reckon, support comprehensive project management and powerful financial integration for growing construction firms internationally. This week, CIO Bulletin featured UDA Technologies as one of their 30 Most Innovative Companies in 2017. CIO Bulletin provides a forum for Business & Information Technology (IT) industry leaders to share best practices and innovative tech solutions to support the development and achievement of corporate goals. 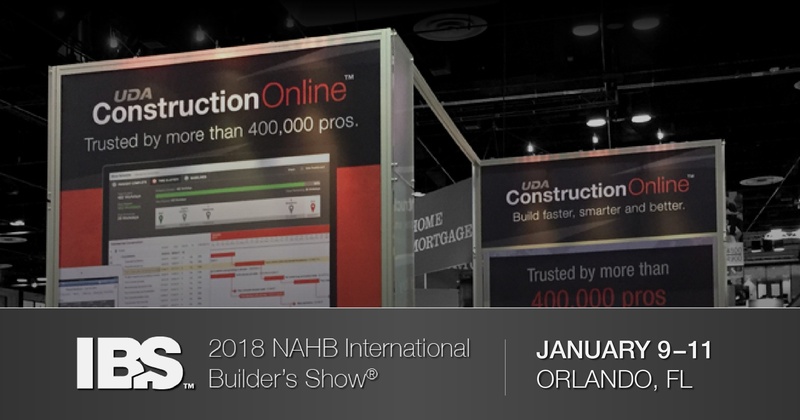 UDA Technologies plans to attend the International Builders' Show in Orlando, Florida, January 9-11, 2018. 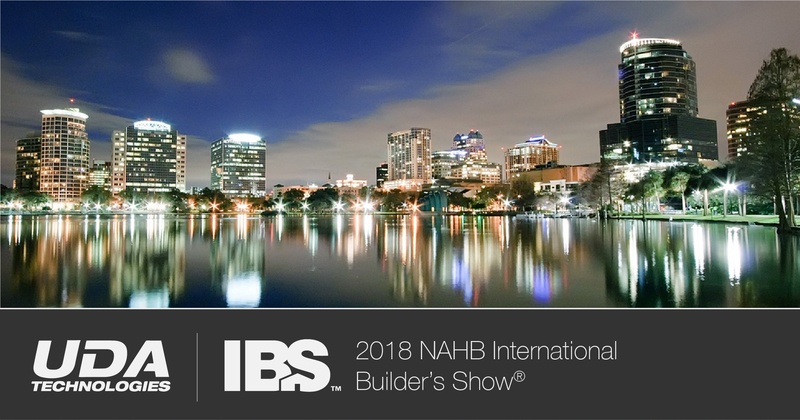 The National Association of Home Builders ( NAHB) and National Kitchen & Bath Association ( NKBA) present IBS and the Kitchen & Bath Industry Show ( KBIS) for the ultimate industry event, Design & Construction Week (DCW). DCW brings more than 80,000 design and construction professionals together for three days of networking, education, and exhibits. UDA will showcase continued construction software innovation and groundbreaking development at booth W4983 in the nextBUILD pavillion. 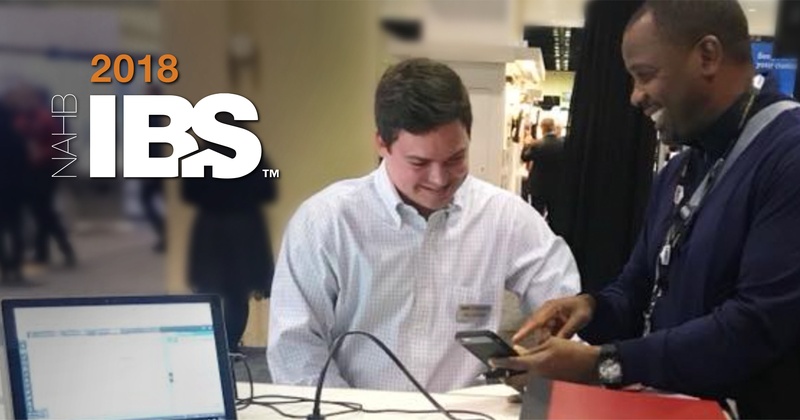 Learn more about connecting with UDA Technologies at IBS 2018 by requesting your tickets here! 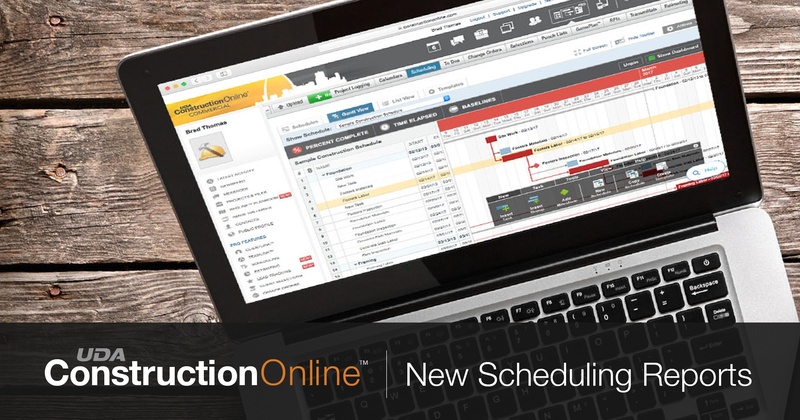 Recently, ConstructionOnline introduced expanded options for recurring calendar events in ConstructionOnline’s comprehensive calendar. Now, schedule recurring calendar events up to 5 years in the future, ensuring that companies can successfully manage annual due dates, deadlines, reviews, and more. This week, UDA Technologies released an update for ConstructionSuite which expanded the types of files that can be imported into ConstructionSuite. OnCost Estimating has accepted CAD Imports since inception, empowering users by bringing CAD information into the industry’s most powerful construction estimating tool. By accepting additional files for import, ConstructionSuite only enhances this aspect of the system. File types now accepted for import include .XML, .XLS, .XLSX, .CSV, and .TXT. One of the primary advantages of construction project management software is the ability to swiftly repurpose and share information as needed. ConstructionOnline has offered this advantage for years, through reports and construction documents generated from estimates, schedules, and other features. Today, five new options are now available. Estimate vs. Actual Report. Track your costs and how they differ from original estimates. Purchase Orders. Create a Purchase Order document for any project, and choose which Categories and Subcategories to include. Request for Quotes. Draw up a Request for Quote form to get accurate costs from vendors. Estimate Notes Report. Pull notes from an estimate, including General, TeamLink, and ClientLink notes. Lead Tracking Report. Extract valuable lead tracking information into a printable document. These documents and reports are now live for all ConstructionOnline pro users, and can be found on the Lead Tracking and GamePlan pages. The newest member of the UDA Technologies app family has arrived: ConstructionOnline Mobile for iOS and Android devices. Access the power of your desktop from anywhere to quickly and easily manage, track, and update projects on the go. You can also send and receive messages, and markup plans and drawings, straight from your mobile device. The app contains all the functionality of the browser version - and more, with Time Clock and Timesheet features for recording and sharing employee work hours. ConstructionOnline Mobile is available in the Apple App Store and the Google Play Store. Download the app and discover the power of next-gen UDA mobile construction apps. 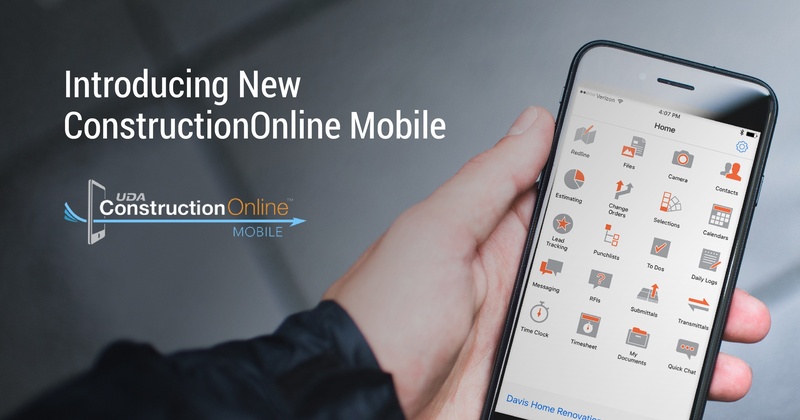 The upcoming Special Session Webinar will feature the ConstructionOnline Mobile App. Don't miss out - follow the link to reserve your seat today. 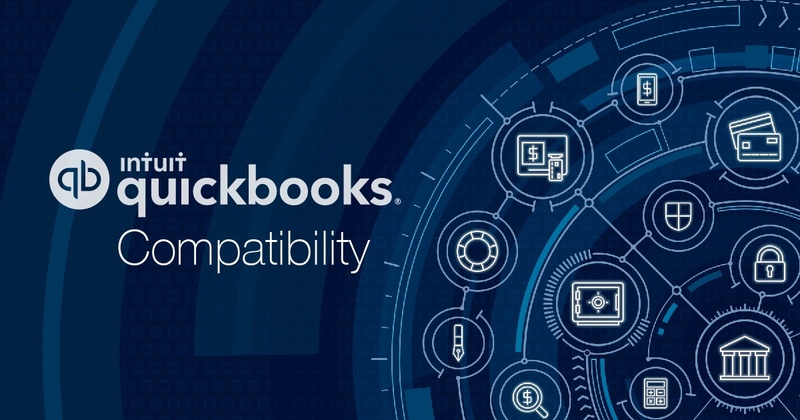 UDA Technologies today confirmed the compatibility of ConstructionSuite 8's integration with QuickBooks 2018 desktop accounting software. 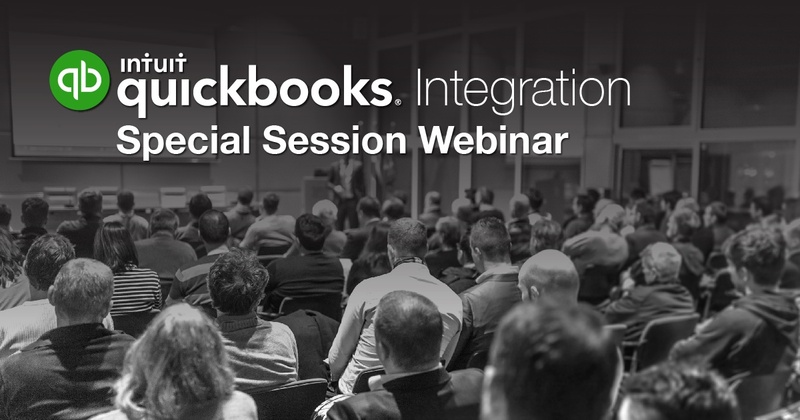 With over a decade of experience as a Premier Quickbooks Gold developer, UDA continues to ensure that ConstructionSuite's seamless QuickBooks integration features work flawlessly with Intuit's latest updates to their product lines. 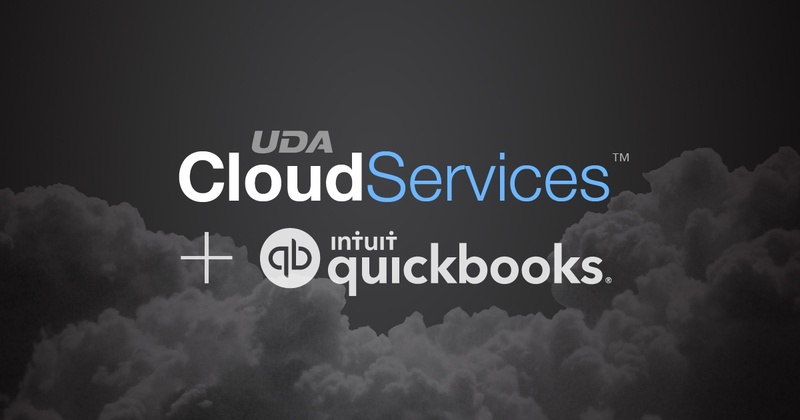 Moving forward, UDA Technologies plans to integrate both ConstructionSuite and ConstructionOnline with QuickBooks 2018 desktop products - achieving an industry-first QuickBooks integration between desktop and online platforms. 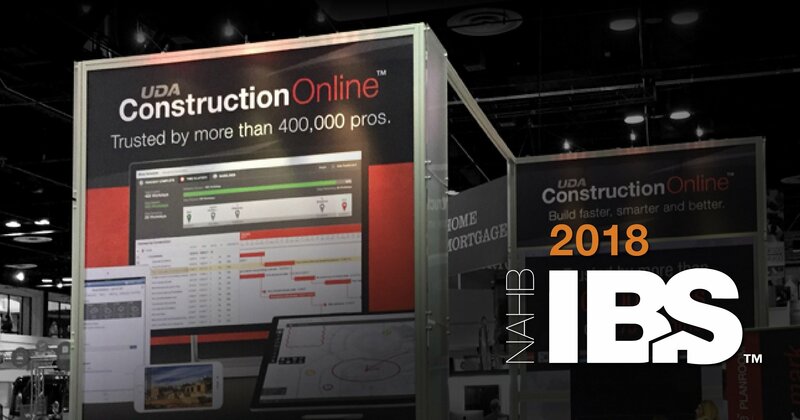 UDA Technologies today announced plans to attend the NAHB International Builders' Show 2018 in Orlando, Florida. From January 9-11, the largest trade show of its kind will feature the latest and most in-demand products and services. 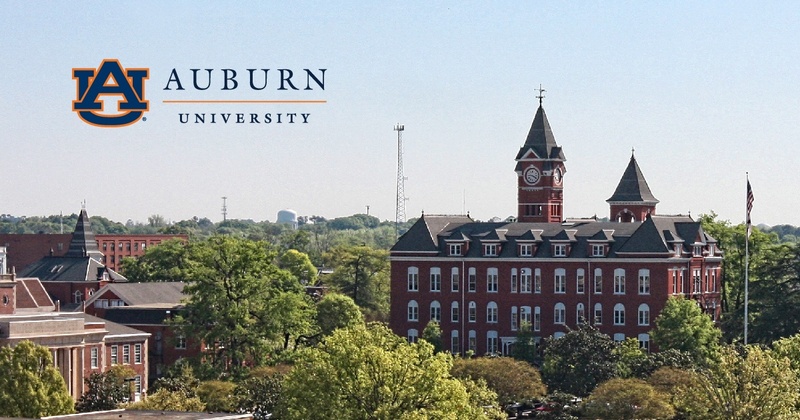 UDA is excited to showcase the company's hard work and innovation on the award-winning construction project management software ConstructionOnline. Following last year's successful IBS experience, UDA Technologies will host a booth and feature speakers at the upcoming trade show. Keep an eye on the company's Latest News page for more updates and details on how to win free tickets to the show. When our potential clients consider starting a ConstructionOnline account, they are making a decision that is an investment in their companies' future success. UDA Technologies's goal is to provide excellent products, first-class service and superior support to help our clients achieve that success. In pursuit of that goal, UDA Technologies has been fervently developing the ConstructionOnline Knowledge Base, which now contains over 500 support topics covering the entire online project management software. 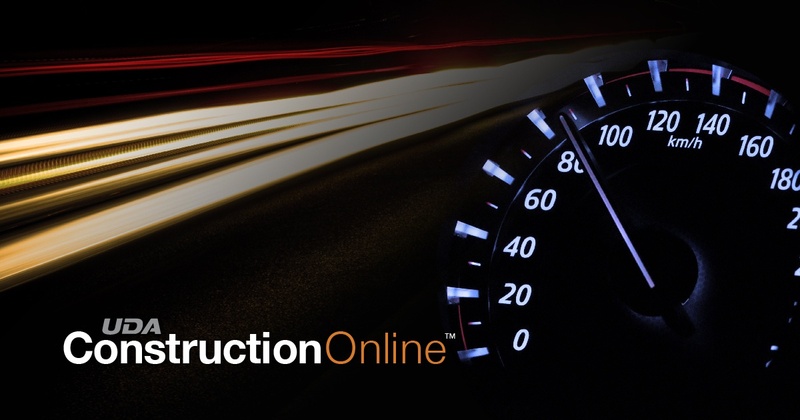 The ConstructionOnline platform has seen phenomenal growth since its release. By adding hundreds of new support resources in just a few months, UDA has already seen a large impact on client success and satisfaction. 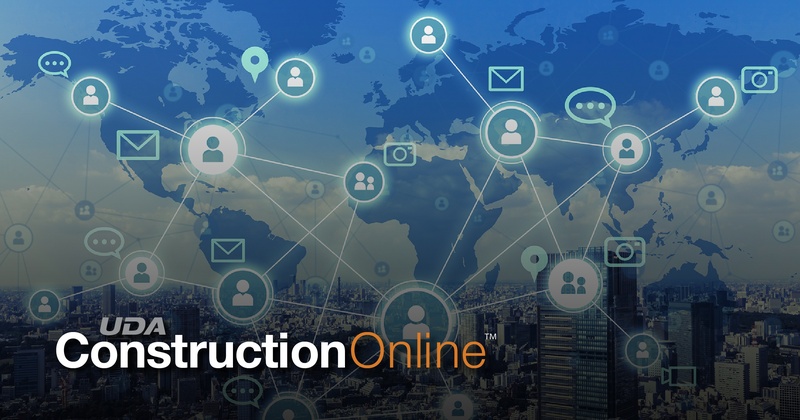 To maintain this momentum, UDA Technologies will continue to add support and educational resources that help ConstructionOnline users get the most out of the online construction management platform. 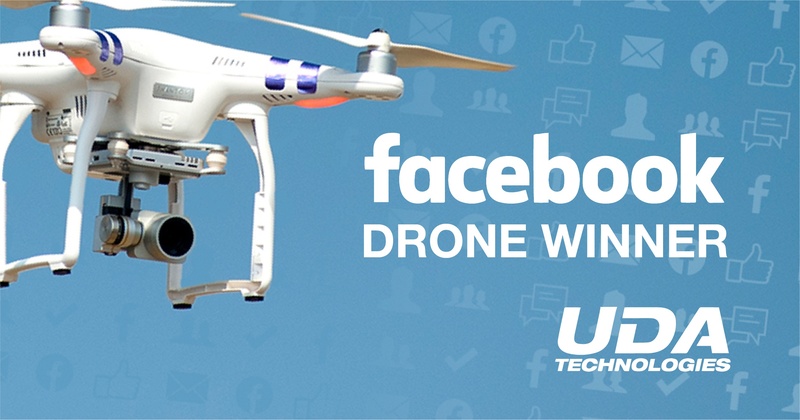 UDA Technologies today announced the winner of our Facebook DJI Phantom Drone Giveaway. The lucky winner is Mattia Zammarchi! Mattia is a student currently pursuing his PhD as a Structural Surveyor. Mattia says, "Thank you very much for your message and I don't know what to say!! I'm so excited because I will use this device for my next chapter of my research for my PhD!!!" UDA is honored and excited to support his research as he grows the knowledge of the construction industry. We can't believe we landed on Mattia as a random choice, but we're glad we did! Our Facebook page serves as a great way to keep in touch and to get to know a little more about us as a company. We are honored to have such a (rapidly growing) following on social media, and we are glad to send this amazing piece of technology to such a great person. We can't wait to see Mattia's work Thank you Mattia, and all of our 30,000+ followers! Stay tuned for our next giveaway at 40,000 likes. 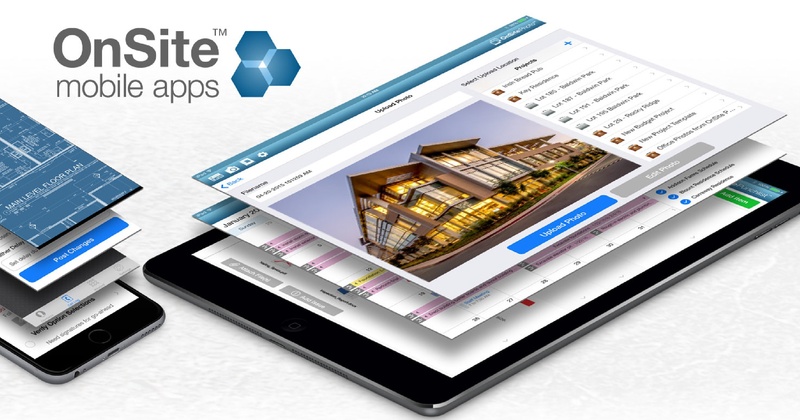 OnSite Photo - Capture and share professional photos in a snap. 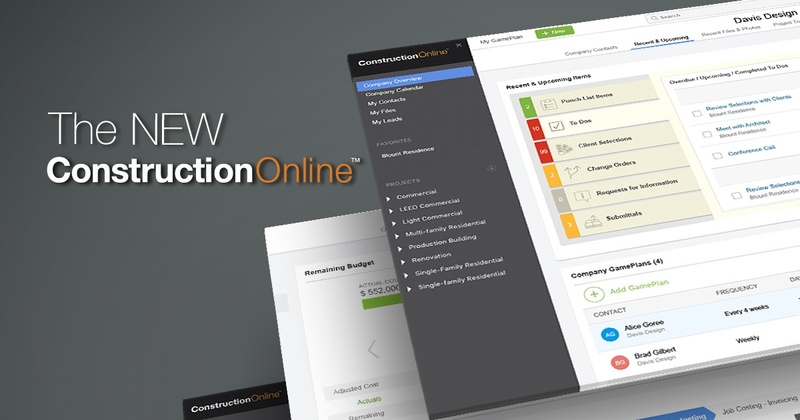 Create albums in just seconds, then upload photos directly to your ConstructionOnline account. OnSite Logging - Discover a faster, easier way to keep track of daily activity at the jobsite with project logging. Enter notes, capture photos, or record video, all in one daily log app. 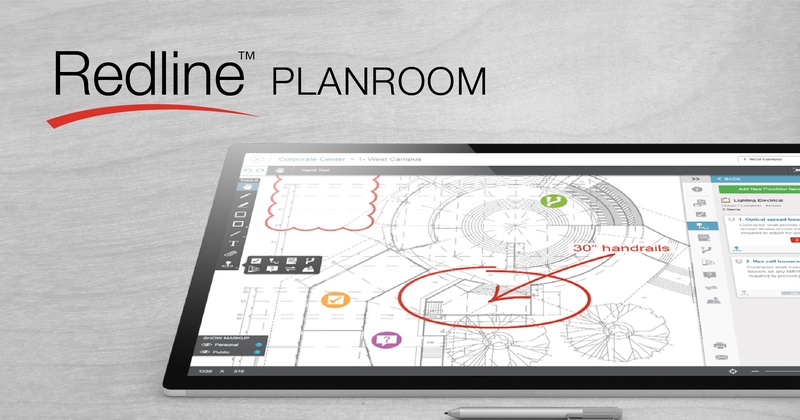 OnSite PlanRoom - Review and share construction drawings and markup plans with a completely touch-optimized interface. No more hauling stacks of drawings to the jobsite. 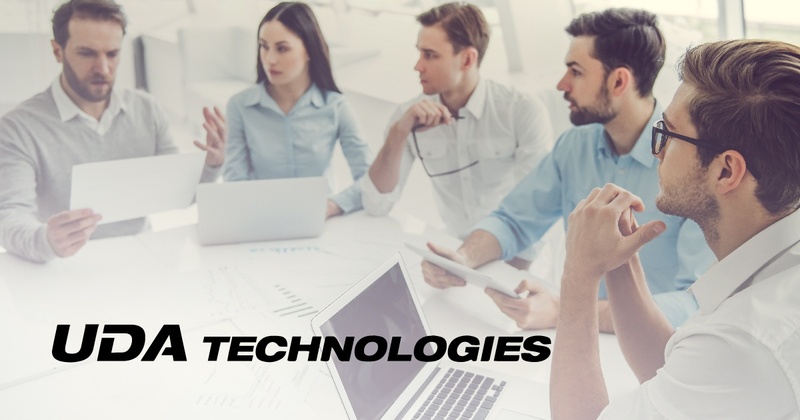 UDA Technologies continues to invest millions of dollars and thousands of hours into our software solutions. 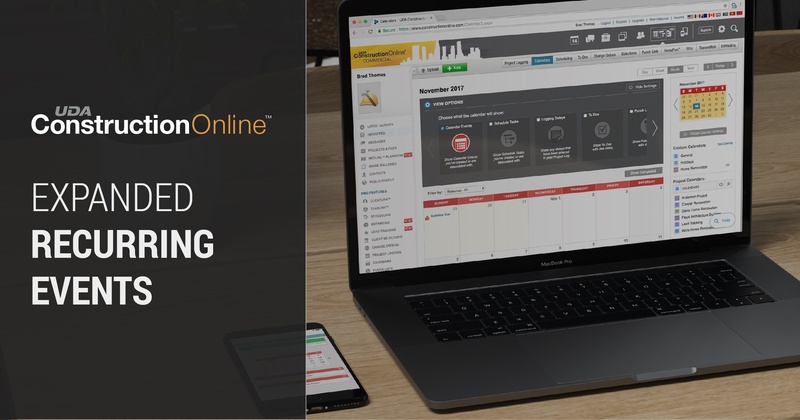 Recently, our efforts have turned to increasing the speed of the full ConstructionOnline platform, starting with Scheduling and Redline Planroom. Both features have been greatly optimized, bringing massively faster load times and smoother realtime use. Platform-wide speed has also improved and will continue to accelerate over the following weeks. UDA Technologies could already claim the title of the World's Fastest Scheduling software, but now UDA is pushing the entire ConstructionOnline platform into the realm of milliseconds.